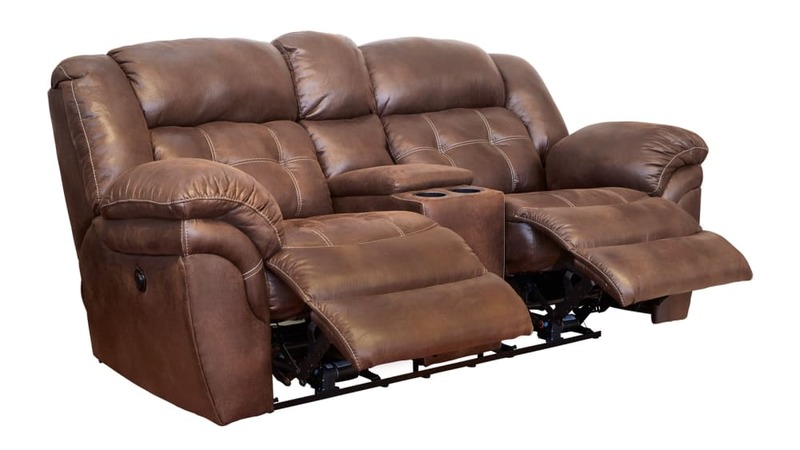 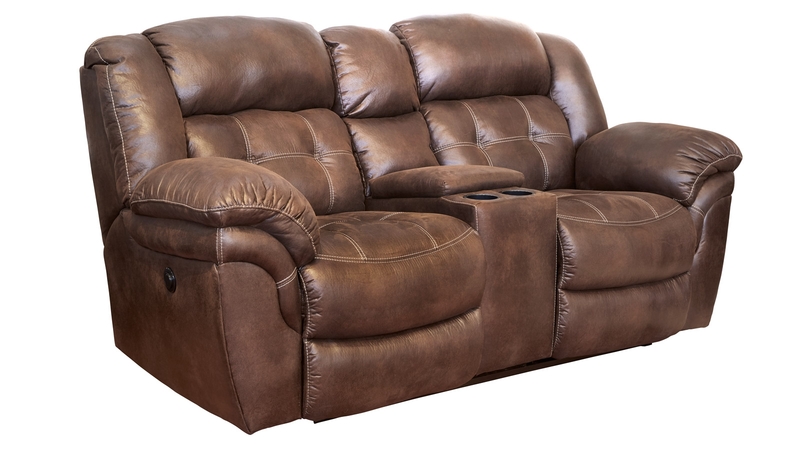 Your relaxation time can and will be effortless thanks to the Marcelina Espresso Power Reclining Sofa! 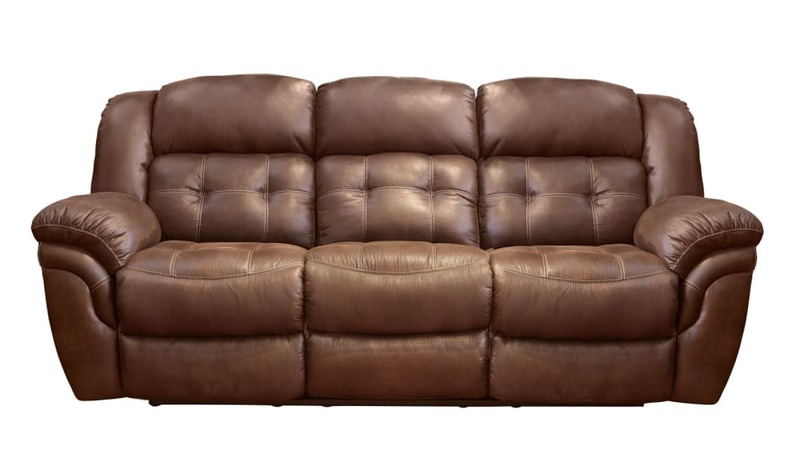 This beautiful piece features elegant microfiber in a rich, neutral color to suit any existing decor! 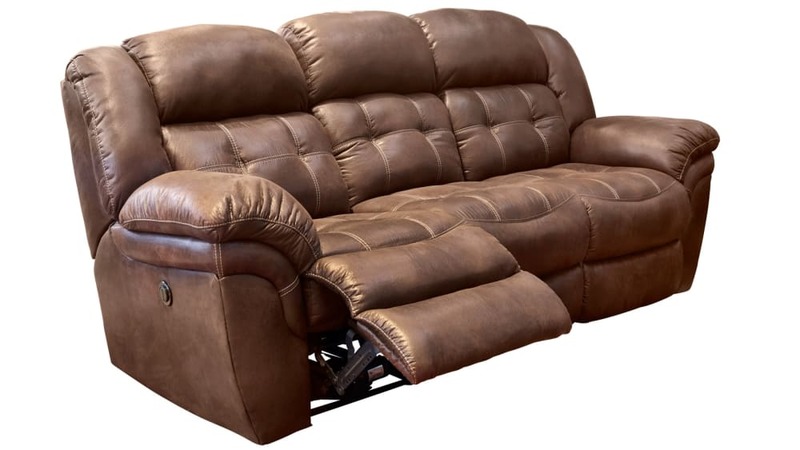 Visit Gallery Furniture today, and experience the difference in quality, service, and style!